Advocacy of Law on Mass Organisations, among others. 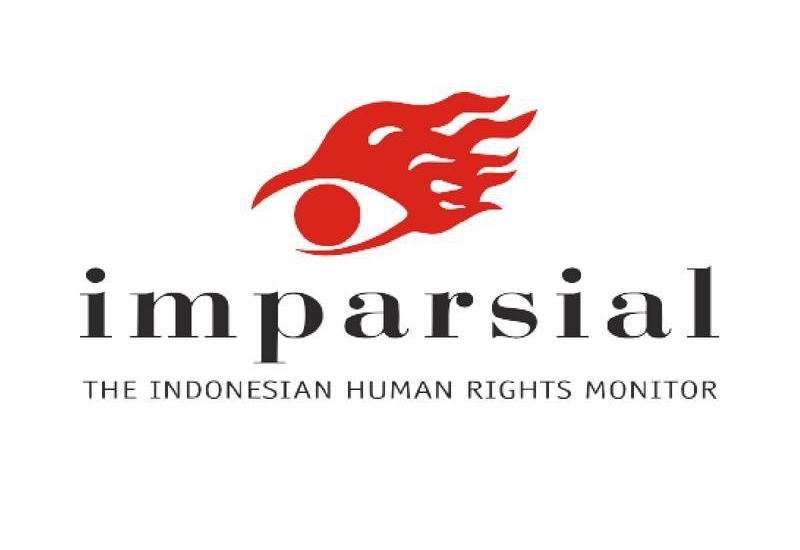 In addition, IMPARSIAL also monitors the human rights conditions in Indonesia, such as the role of security actors, the practice of capital punishment, cases concerning the freedom of religion or belief, violence against human rights defenders, and cases of hate speech. Advocacy for data-based policies is one of Imparsial’s strengths. This data is generated from monitoring work to support research, formulation of alternative policies, advocacy, and campaigns. Imparsial formulates alternative human rights policies and establishes a standardised documentation system of human rights protection matters in order to advocate legal remedies and to institute a comprehensive system to protect human rights defenders. The Urgency in Amending Law No. 16 of 2017 on Mass Organisation (UU Ormas) project ensures Protection of Minority Rights and the Democratic Space in Indonesia. The Indonesian government finally passed the Government Regulation in Lieu of Law No. 2 of 2017 on Mass Organisation (widely known as Perppu Ormas) into Law No. 16 of 2017 in November 2017. A number of provisions in the new law show clear indications of how it is a threat to the rights of minority groups in Indonesia and the democracy, specifically by putting heavy restrictions on freedom of assembly and association. To the minority groups, not only is this law a threat to their freedom of association and assembly, but also to their freedom of religion and belief. Through this project, (The Indonesian Human Rights Monitor) IMPARSIAL together with the Civil Society Coalition, will utilise the window of opportunity to revise the law as it became the priority agenda of the 2019 National Legislation Program (Prolegnas Prioritas) in the Parliament. Assessments of the Situation of the Freedom of Association and Assembly (FOAA) in Indonesia. The goal of the project is to ensure that Law No. 16 of 2017 on Mass Organisations is revised, guaranteeing the protection of minority rights and democratic space in Indonesia, giving them the freedom of association and assembly.